Join us as Gallery 95 holds an artists reception for "Dreams from the Natural World" Thursday evening from 5pm to 8pm. 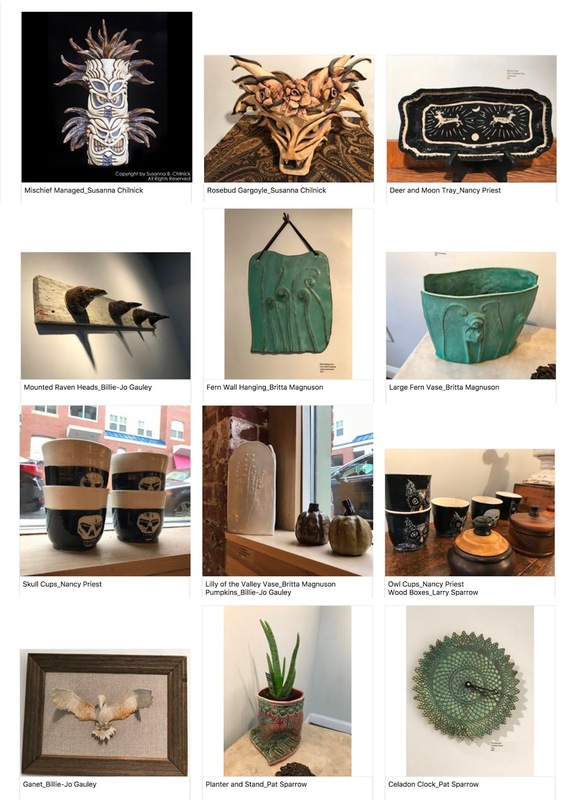 Stop by to see this intriguing show and take advantage of a truly unique shopping opportunity! Hey there! Thanks for leaving a comment. If you have a specific question feel free to email us at studios.portermill@gmail.com. Thanks!